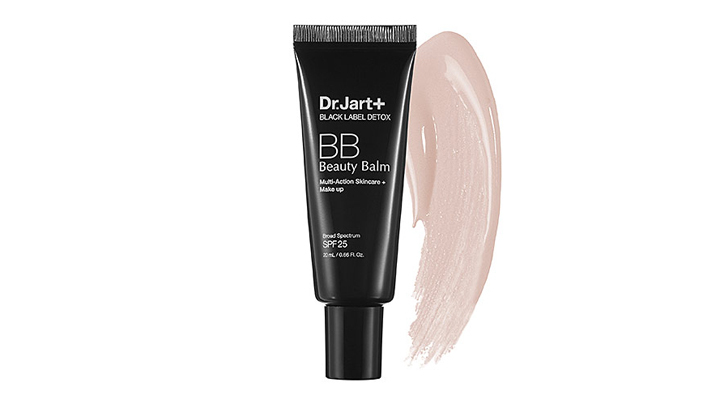 I know, I know—there are now CC creams and even DD creams, but I come back to this Dr. Jart Black Label Detox Beauty Balm every time. It’s just perfection. 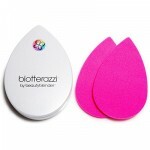 I’ve been using it every day for over two years and it has definitely improved my skin’s texture and tone. 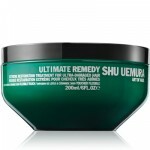 It’s soothes and smooths, with active plant extracts that work to calm skin and combat environmental nasties. Over time, it fades dark spots. With key ingredients like caviar, green tea and aloe, along with healthy, broad-spectrum sunscreens and the potent natural antioxidant arbutin—this light, multi-tasking formula hydrates, protects and camouflages. But that’s not even the best part—the best part is the radiant finish: it’s a little big magical. My Dr. Jart is suitable for all skin types, even sensitive skin. Admittedly, there are a lot of very good BB creams out there, but they tend to have dimethicone, an emollient (found it many primers, foundations and skin care creams) that makes me break out. Dr. Jart has no dimethicone and it’s also blissfully free of parabens, sulfates or phthalates. I do not leave the house without my Dr. Jart on. 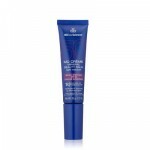 It’s like my facial shield, with it’s excellent SPF and antioxidant protection. I either wear it alone or add some foundation on top when I want a little more coverage. P.S. Don’ t let the universal shade give you pause—it really does self-adjust to the right shade.